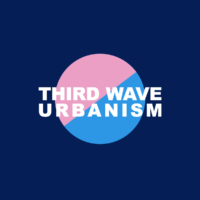 Third Wave Urbanism is a weekly podcast hosted by Kristen Jeffers and Katrina Johnston-Zimmerman – two urbanists with years of experience studying, commenting on, and creating urban spaces. 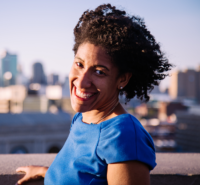 They come from varying backgrounds — and two different cities — but share a love of livable urbanism for everyone. 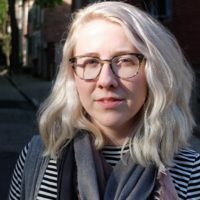 Each episode approaches contemporary urban issues from the perspective of “third wave urbanism”, making it a point to elevate otherwise unheard voices about the new normal of human-scale urban thinking from a feminist and intersectional lens. 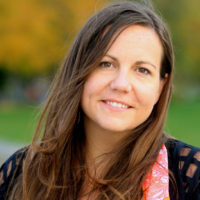 Join us as Kristen and Katrina interview NACTO’s own Skye Duncan, Director of the Global Designing Cities Initiative.